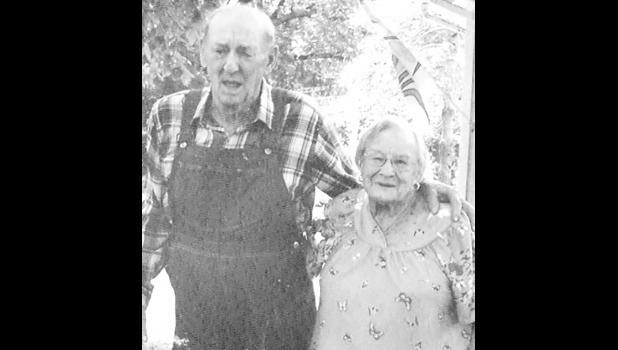 Lloyd and Francis Marie Scheid are celebrating 75 years of marriage. They were married on Sept. 10, 1943, in Jefferson City, Mo. They are the parents of Russell Scheid of Holton. They are the grandparents of Jameia Haines and Jerica Gallardo, both of the Kansas City area. A “come and go” celebration will be held from 3:30 p.m. to 5:30 p.m. on Sunday, Sept. 9, at The Pines, 725 Iowa Ave. in Holton.